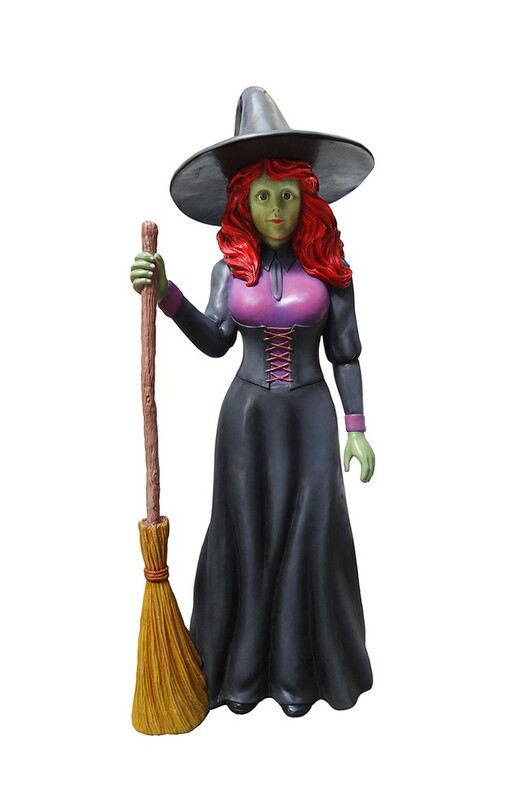 This Witch figure is one of our fantastic range of Horror themed models. She is quite friendly looking as witches go. 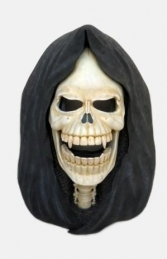 This young Witch, is quite child friendly compared to other witches, she has been used by a wide range of customers from Ghost-Trains and Fun-Fair rides to Fancy-Dress shops. 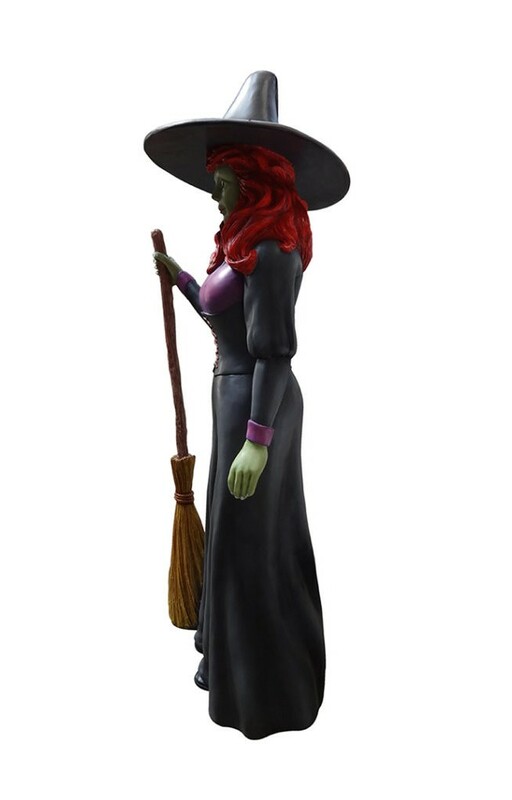 Our friendly witches is a great statue to give a halloween atmosphere to a horror or fairy tale themed area...just add a black cat. 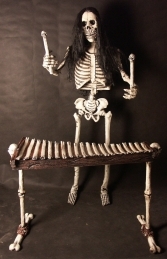 This Model is great paired with our Merlin Wizard model (JR 1571).